Y ahora pon el gatito en el techo de la casita. Bueno, it does not always work out that perfectly, but Igualitos is fun, and we always speak lots of Spanish! Igualitos (Just the Same) is my name for this cooperative game. 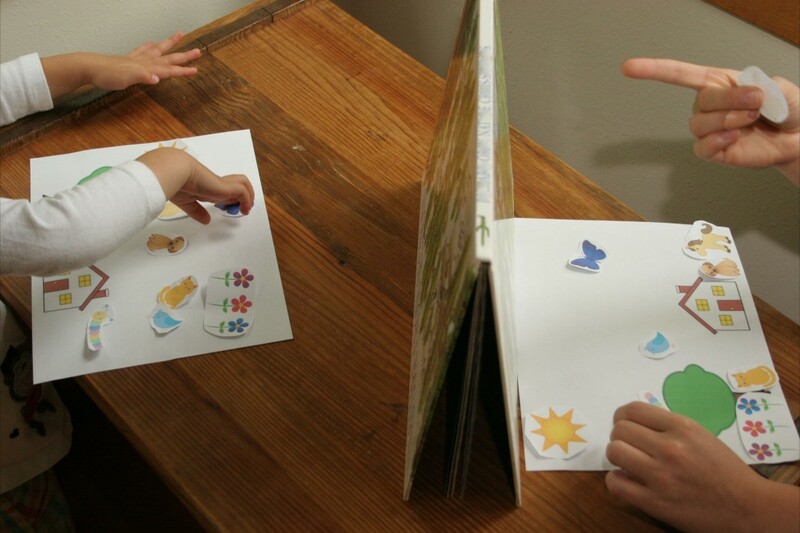 It is what language teachers call a barrier game; players have the same materials and exchange information without seeing what the others are doing. Playing Igualitos, you work together to make the same picture or arrangement of objects. 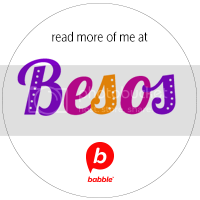 It is an excellent way to speak Spanish with your chiquitos. 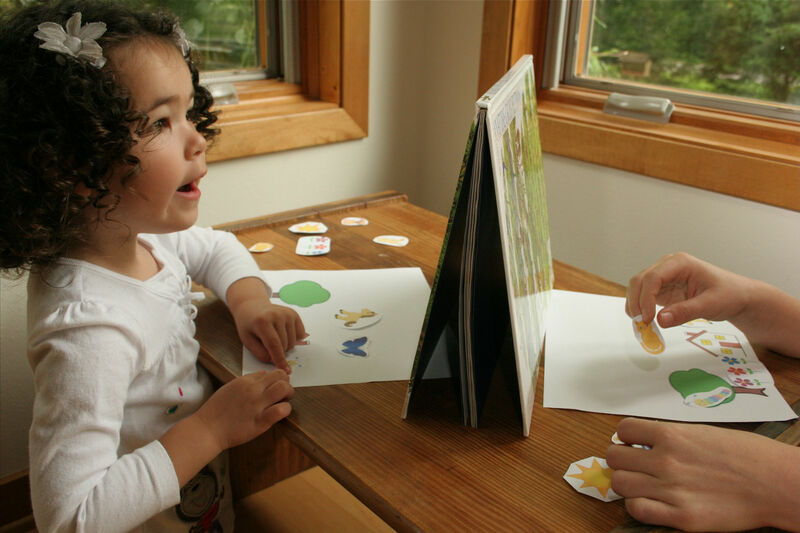 You can play Igualitos with household objects, pictures, stickers or by drawing. Everyone has the same materials and one player gives instructions to the others, or players take turns. You work together to make the sets igualitos, ¡pero sin mirar! You can make a barrier with a book or sit back to back. You need a set of objects or pictures for each player. - Put pictures into a scene. Click here for a printable scene and pictures. You will need to print two copies. Inexpensive stickers work well too, and packages often have several identical sheets. - Collect small objects (plates, cups, spoons, straws, napkins, apples, etc.). Arrange the objects and give instructions to make the same arrangement. - Put pictures or objects in a row and give instructions to put them in the same order. - Cut out paper shapes of different colors. Make a pattern and give instructions to make the same pattern. This works well with stringing colored beads, too. - Print simple coloring sheets (search draw the details coloring pages). Give instructions as you add details to the pictures. - Use memory cards to play Igualitos with two players. Give one of each pair to each player. Arrange the cards and give instructions to put them in order. - Use toys like Mr. Potato Head, the Cootie game, Legos or blocks to play. Describe the piece you are putting on and where to put it. - For older kids, you can use maps to play Igualitos. Print two copies and draw a route giving instructions as you go. - Make a grid (3×3 or 4×4). Use stickers or give instructions to draw simple objects in different squares: En A-4, pon un sol. Dibjua una cara feliz en C-1. - If you are printing pictures, use cardstock to give them more weight. You can also put a tiny piece of double-sided tape on the pieces so they do not move too easily. - Explain that you are trying to make the same picture or arrangement of objects. - Before you begin, talk about the pictures together so that your child hears the words. - Start with five objects or pictures. Add more when your child understands the game. - At first, give instructions to your child so she will hear the language. This will help her when it is her turn to give instructions. - When you have placed all the pictures, take away the barrier and compare. ¿Son igualitos? Talk about any differences. Special thanks to Spanish Playground for providing this activity. 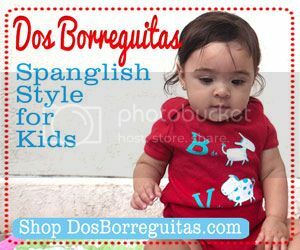 Visit their site for more activities to teach Spanish to kids. Quiero mi Baby: Yliana & Josh – Exclusive Interview! 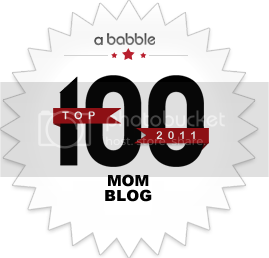 give a quick shout out and tell you I really enjoy reading your articles. your website came up, it appears to be like good. you are in reality a good webmaster. The site loading pace is amazing. trick. In addition, The contents are masterwork. you’ve done a fantastic activity on this matter! their advantage. This action plan has tasks that have to be completed before you can move forward. If you are not on the Internet, you are definitely missing a huge percentage of customers. with 10 to 15 year warranties from the manufacturer. These stores have what is hard to get on the Internet. Marketing is the distinguishing, unique function of the business. the effectiveness of your promotional strategies. You need to make your choices and I already made mine. age of 12 due to the fantasy violence and crude humor. Hey there, i have faith that i personally spotted anyone stopped at the web site so my spouse and i stumbled on rewind the actual like? . I am just attempting to to discover things coc private switcher to increase my website! Perhaps their acceptable to make use of a couple of your current ideas! The like you read my thoughts! You appear to figure out lots close to this kind of, like you submitted the publication inside it something like that. I believe that you can apply with some per-cent so that you can strength your message home slightly, nonetheless rather than which, this is excellent site. A superb read. I will unquestionably return.